It's been over a month since the SNC-Lavalin scandal broke, leaving in its wake a lot of questions linked to one big one — about whether the prime minister and his senior staffers exerted improper pressure on the attorney general. 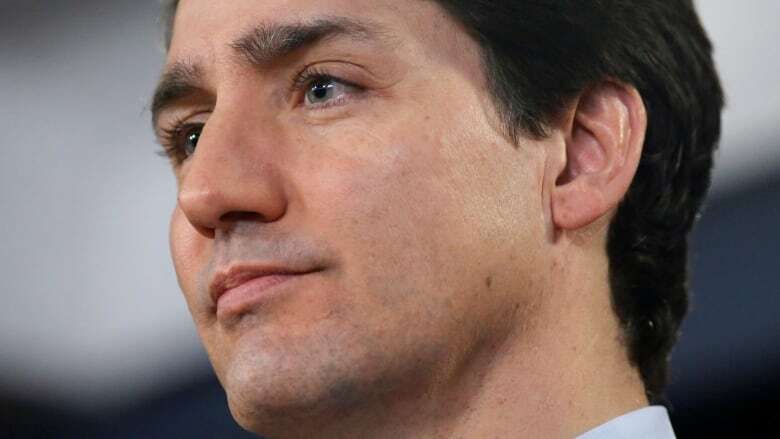 At the centre of this furor is the core question of whether the Prime Minister's Office attempted to inappropriately influence then-attorney general Jody Wilson-Raybould to issue a deferred prosecution agreement (DPA) for SNC-Lavalin. A DPA is a legal tool similar to a plea bargain that would allow the engineering giant to avoid a criminal trial on bribery charges by admitting wrongdoing, paying fines, giving up any money it earned in the commission of a crime and agreeing to be monitored for a period of time. Prime Minister Justin Trudeau's denial of wrongdoing has done nothing to put the controversy to bed. The answers to the following four unanswered questions may decide how — or if — Trudeau and his Liberal government can recover from the worst political crisis they've faced to date. Despite the scandal that has engulfed Trudeau's government, SNC-Lavalin could still get a DPA. Both Director of Public Prosecutions Kathleen Roussel and Wilson-Raybould refused to give SNC-Lavalin a DPA. On Friday, the Federal Court upheld Roussel's decision. David Lametti, Canada's new attorney general, and the prime minister himself have said that a DPA remains an option until there's a trial. Craig Martin Scott, a York University law professor, also agrees that nothing would stop the attorney general from overturning the decision of the director of public prosecutions and Wilson-Raybould's decision to let the DPP's call stand. "To say that the AG has the same kind of active duty to constantly be keeping in mind a file in order to determine [whether to] intervene with the prosecutors, that just doesn't follow," he said. "No system can work with the AG constantly being on watch over multiple files as to whether they're going to intervene." Having Canada's attorney general intervene in a matter that was closed entails some geopolitical risk as well. China's foreign ministry already has questioned whether the Canadian government is enjoying a double standard in its legal treatment of foreign and domestic firms — arresting Huawei's chief financial officer, Meng Wanzhou, on an American extradition request while pursuing a legal tool that would allow a major Canadian employer to avoid a criminal trial. "I see this as really as a political manipulation and misrepresentation of the rule of law in Canada," Cotler told CBC's Power and Politics Thursday. 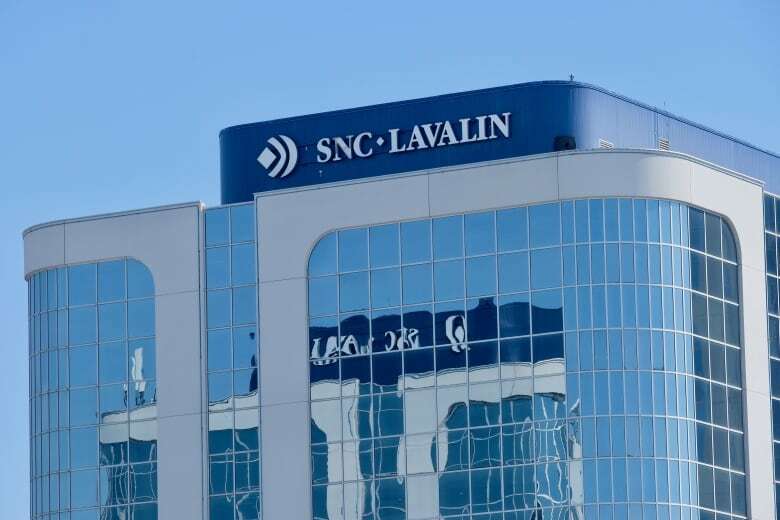 And even if large numbers of SNC-Lavalin employees find themselves thrown out of work by a conviction, they'd likely be able to pick up work elsewhere since skilled engineers are in high demand, as Diana Swain reported. Does Canada's cabinet system make attorneys-general vulnerable to political pressure? 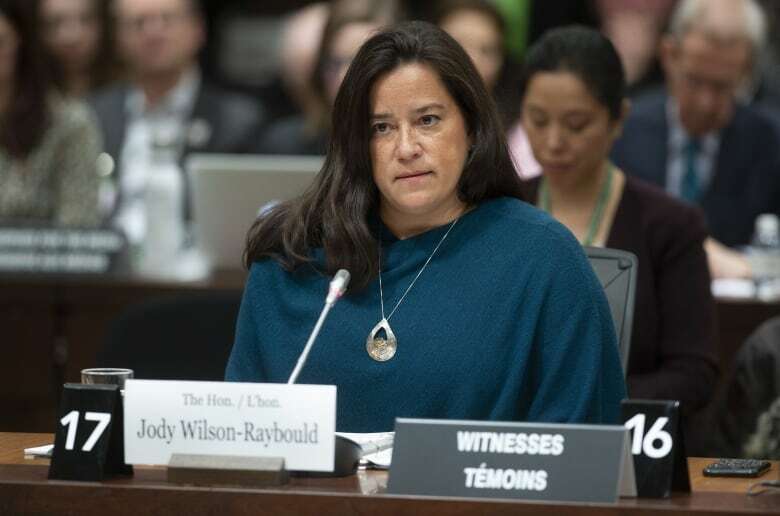 In her testimony before the Commons justice committee, Wilson-Raybould said the pressure exerted on her as attorney general wasn't illegal, but it was inappropriate. "I think it would be a lost opportunity not to have a real discussion about whether this dual role is still sustainable," Trevor Farrow, associate dean at Osgoode Hall Law School, told CBC News recently. "It's also important to put Canadians at ease — that they not only see that they have a justice system that is fair and equitable, but that it's seen to be fair and equitable for all players, not just the powerful." The PMO's actions on this file are the subject of two investigations — one by the Commons justice committee and the other by the federal ethics commissioner. After hearing from all of its witnesses, the committee will issue a final report. It's not clear what will be in that report and whether it will have the unanimous support of all parties represented on the committee. The section prohibits senior government officials from influencing the decisions of another person so as to "improperly further another person's private interests." But in the end, the act doesn't give the commissioner the power to impose fines or any type of punishment.